Being able to create & edit graphics is a vital skill needed to run your business. Yes you could outsource it, but if you understood basic editing skills, you could save money, and time waiting around for a simple job to be done. Take a detailed tour of the user interface of Gimp & Paint.net with videos 03 & 09. Are you struggling to create your YouTube Chanel Art so it looks great in the different devices. Struggle no more! Video 14 walks you through the entire process – its easy once you know how! 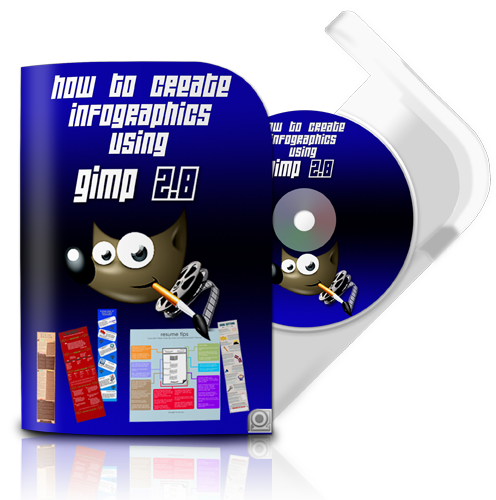 Here is a set of 8 training video on how you can create you very own traffic generating info graphics using the free & powerful Gimp 2.8 graphics tool. You are receiving over 30 minutes of detailed training in 8 videos. Each video is a ‘look-over-my-shoulder’ style of teaching so you actually see these techniques being done and not just reading about someones ideas in a PDF. This set of videos could easily be sold as a stand-alone product or a one-time-offer, but I wanted to let you have it as my way of saying thank you. I understand that I risk nothing and gain everything when I click on the button below and check out. 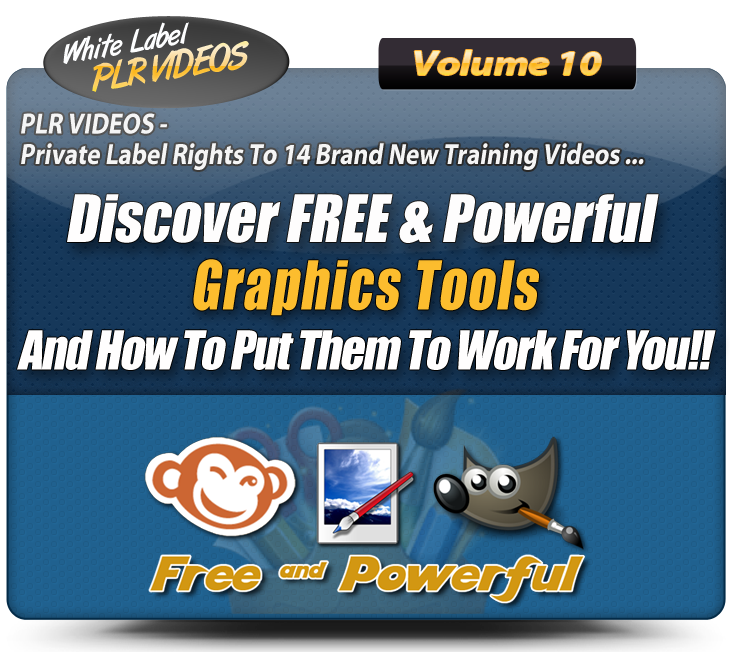 For my 1 time investment I’ll receive instant access to the Volume 10 of the White Label PLR Videos. 1. I understand that by taking action & grabbing my copy of the Volume 10 of the White Label PLR Videos PLUS the BONUSES, I’ll get INSTANT ACCESS to the step-by-step video tutorials. 2. I am acting fast so please let me take advantage of this amazing offer for just $37.00 for the entire Volume 10 set. P.P.S. If you are still on ‘the fence’ about grabbing this, just remember that you are getting Private Label Rights to all 14 videos. 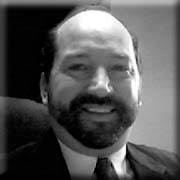 You are also getting all the web-ready videos & transcripts to make re-purposing as simple as 1-2-3 (and you get the bonus videos that show you how).